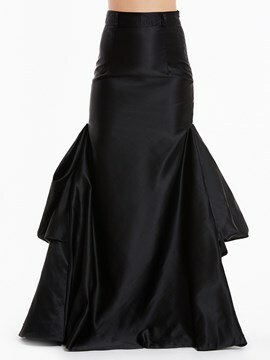 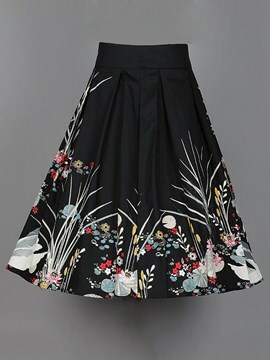 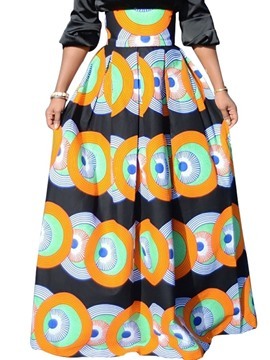 Long skirts look flowy, just visit ericdress.com to buy. 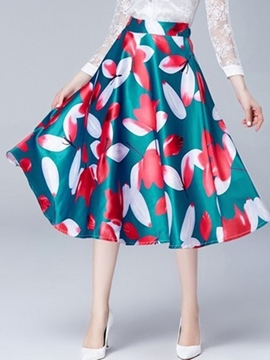 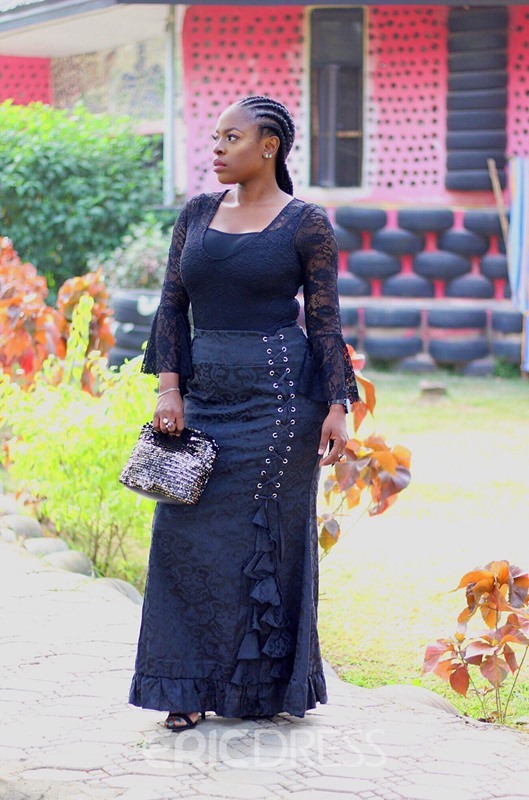 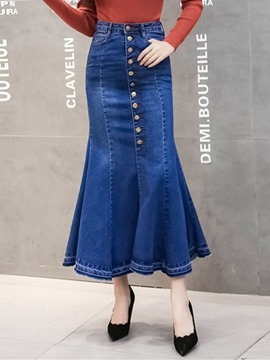 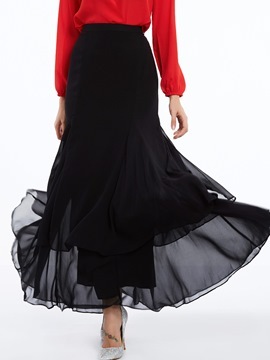 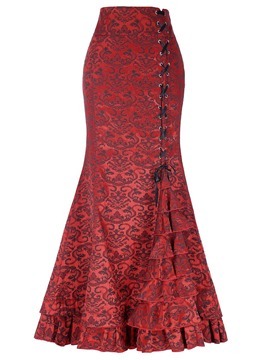 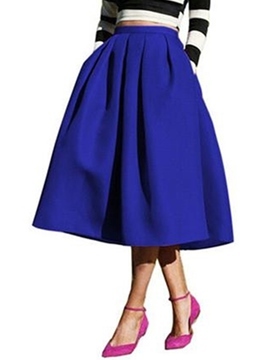 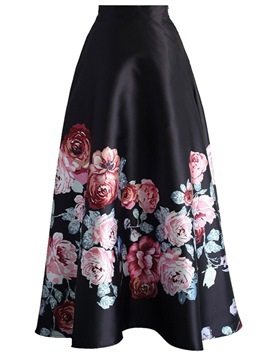 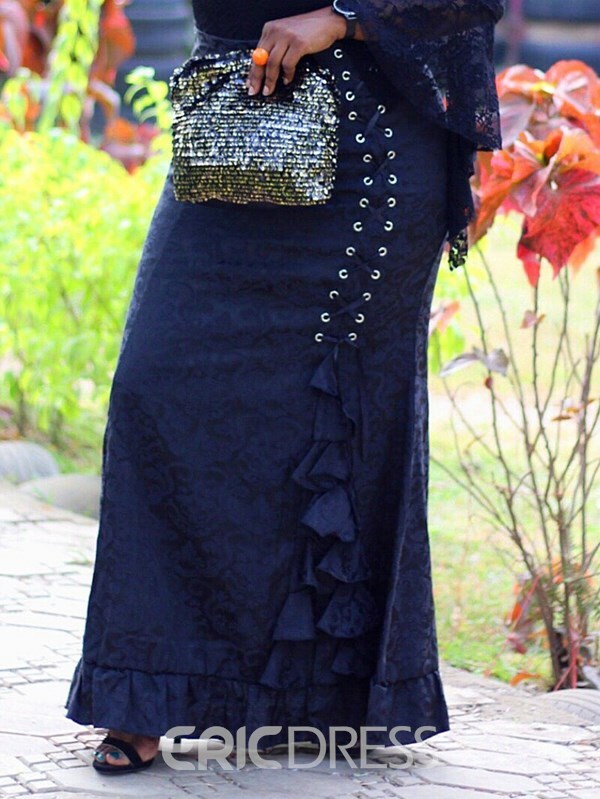 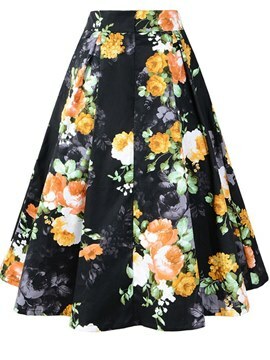 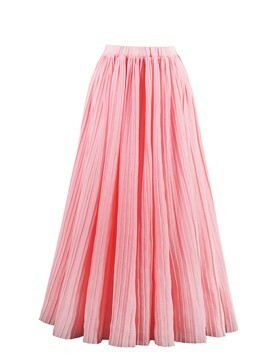 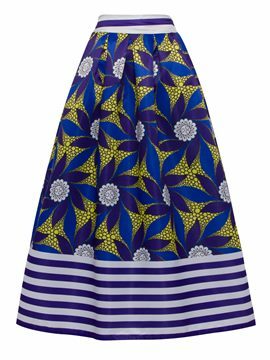 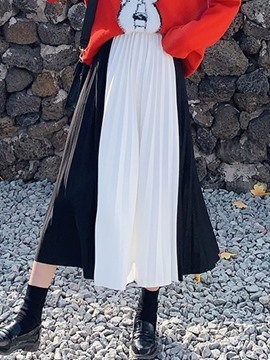 Here you can get a wide range of long skirts for women, such as long maxi skirts, pencil skirts, denim skirts, pleated skirts, a line skirts, floral skirts, chiffon skirts, black, white, red and khaki skirts. 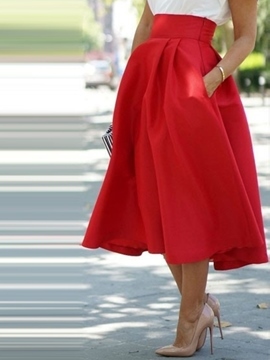 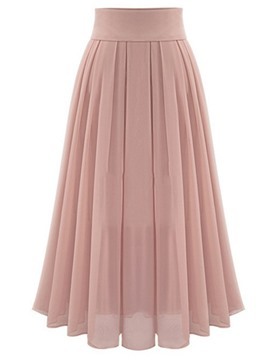 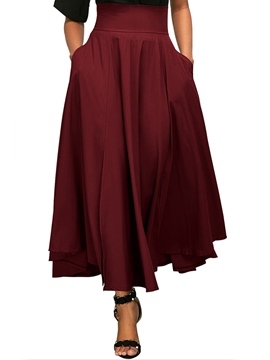 Women's maxi skirts are charming. 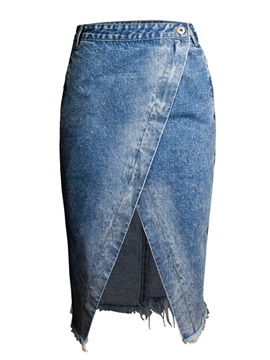 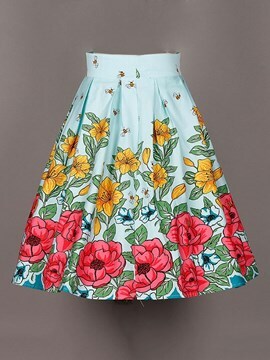 The pencil skirts sells very well including denim, leather and chiffon pencil skirts. 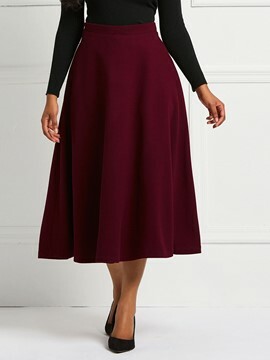 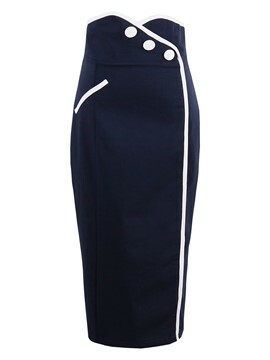 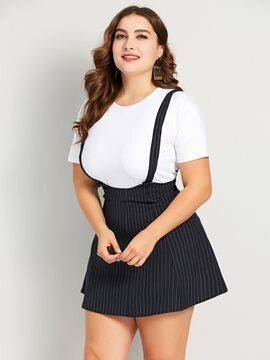 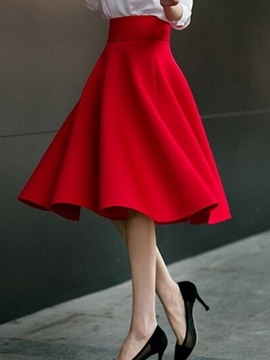 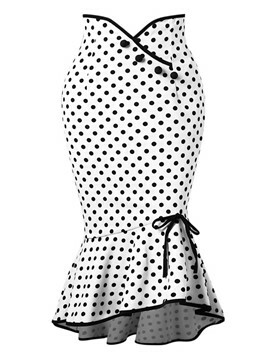 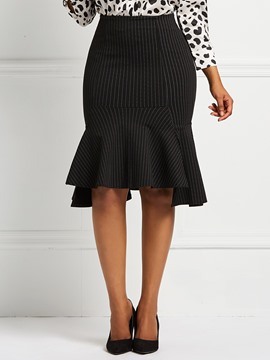 Among, the high waisted pencil skirts can show women's body proportion very well. 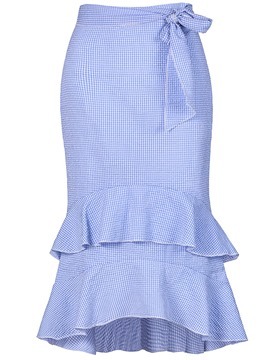 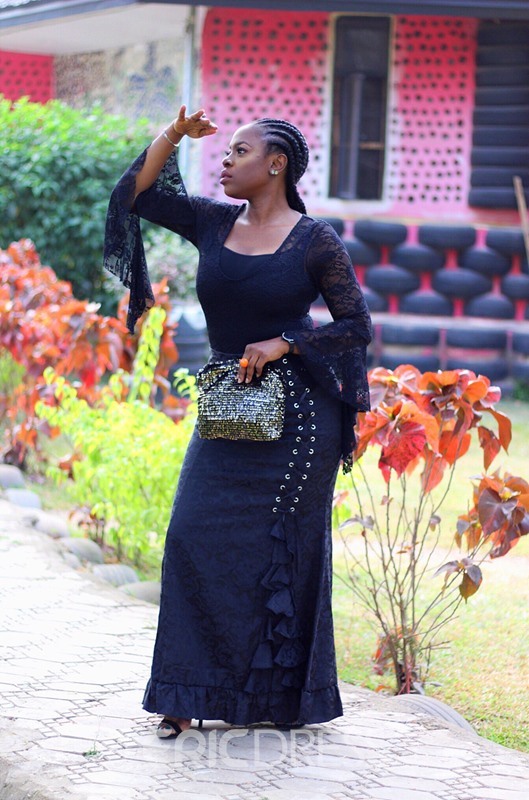 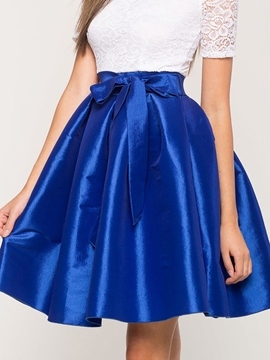 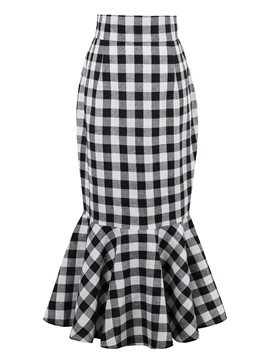 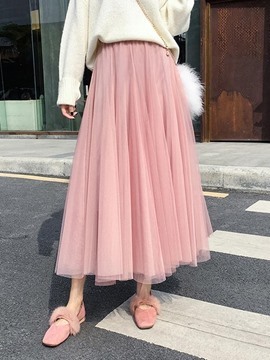 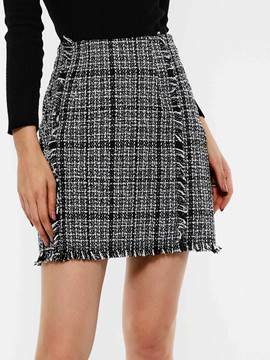 Another, there are beautiful plaid skirts, sequin skirts, wrap skirts, flared skirts, lace skirts, full skirts, ruffle skirts, striped skirts, tiered skirts and bandage skirts for women. 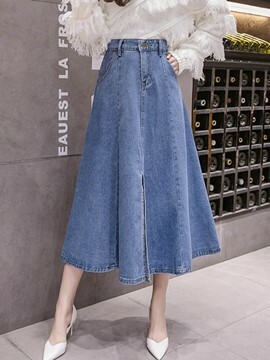 Refer to the price and quality, you will fall in love with these goods in our store after shopping here. 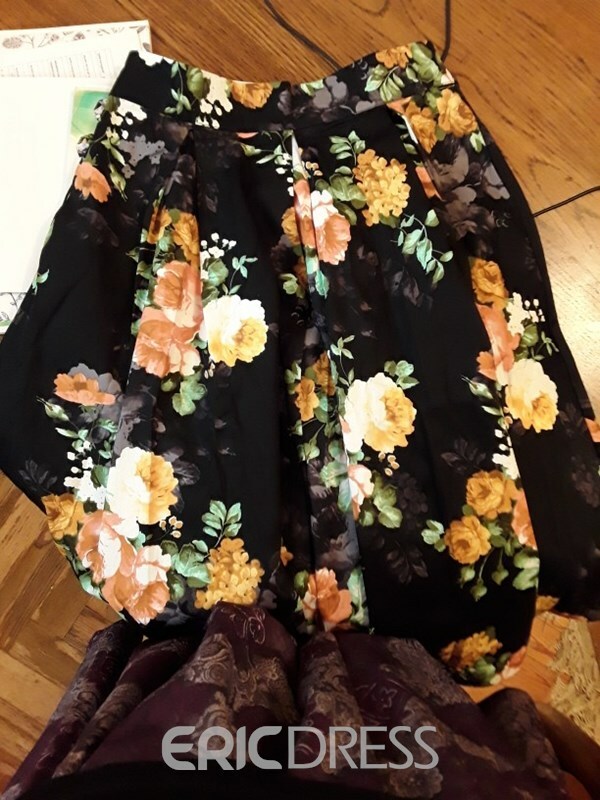 I was honestly shocked at how much I loved this skirt when it arrived. 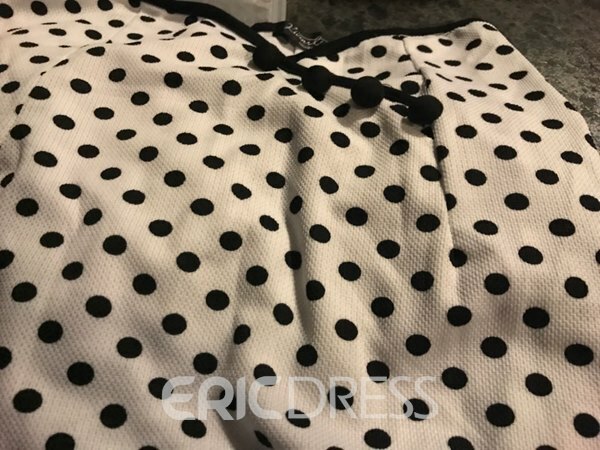 The fabric is so soft and it easy to move in and gives enough stretch. 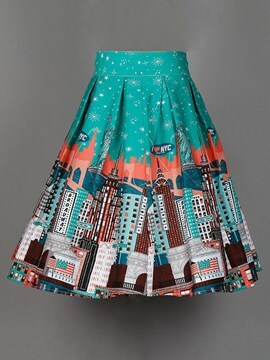 I love this skirt.looks great with my new high-heeled shoes. 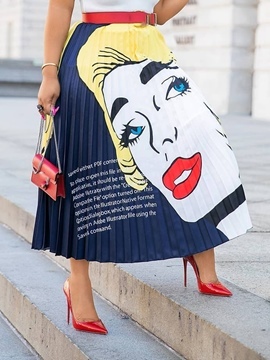 This skirt fits perfectly. 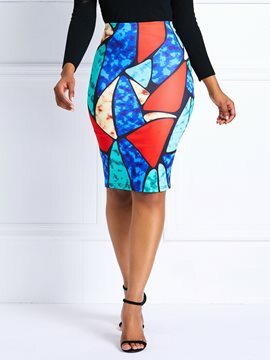 Service was great in ordering this online. 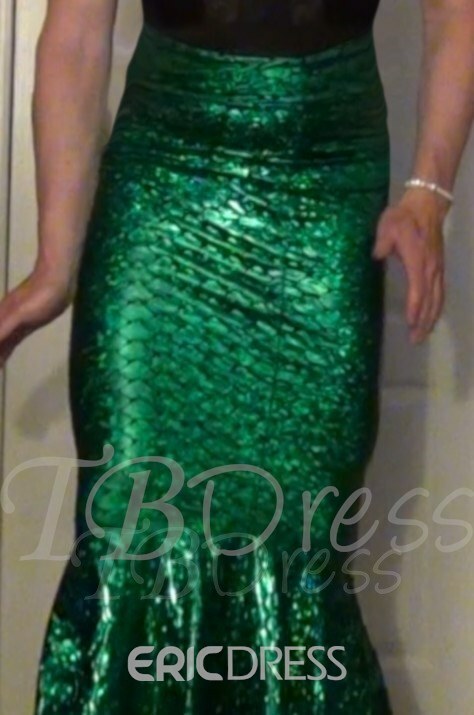 The mermaid skirt fit exactly to measurements and shows off the curves of my body. 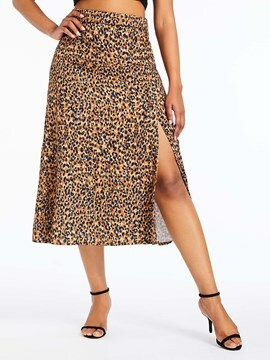 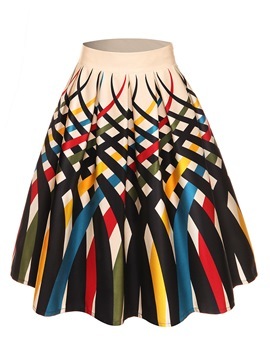 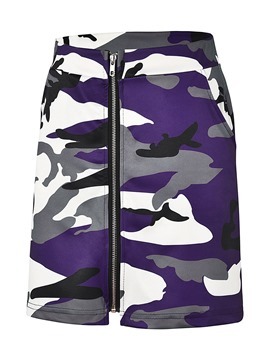 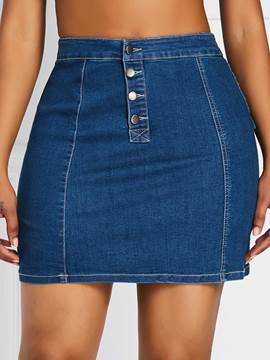 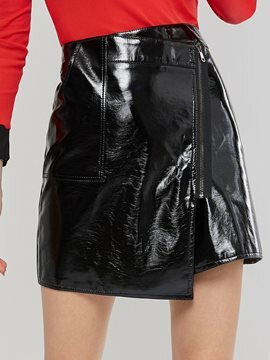 I highly recommend this skirt.